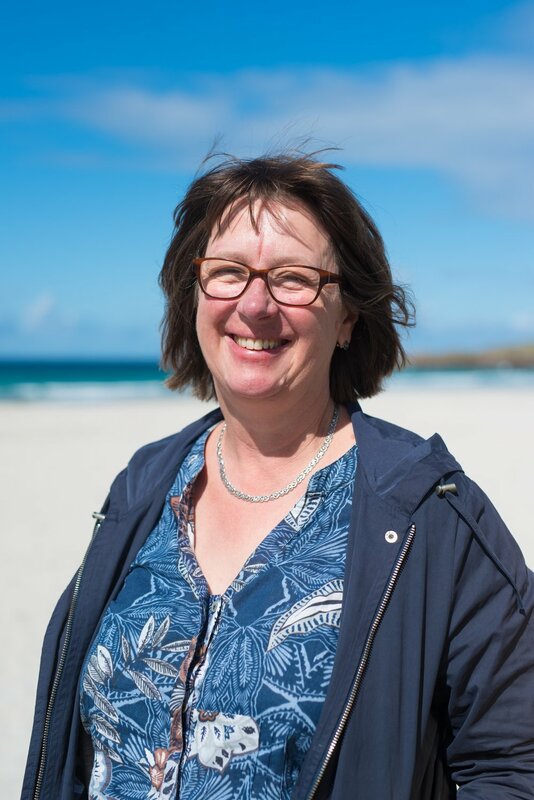 Clare has been instrumental in managing the financial operations of Roots since the Tiree office was established in 2014. Using her experience in managing Tiree Medical Practice and voluntary organisations Tiree Rural Development (TRD) and Tiree Community Broadband (TCB), Clare has ensured that the administrative tasks in the business are taken care of and get the attention they deserve. Leaving the rest of the team to concentrate on the architecture! Through Clare's diligent work we can be confident that the financial and administrative needs of the business are kept on track.